Private Barcelona tour. Uncover the best of it! 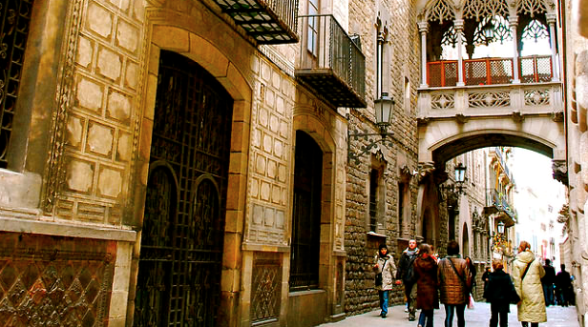 The tour starts in the center of the old city of Barcelona, right in the Gothic quarter, where many of the buildings date from Medieval and Roman times. 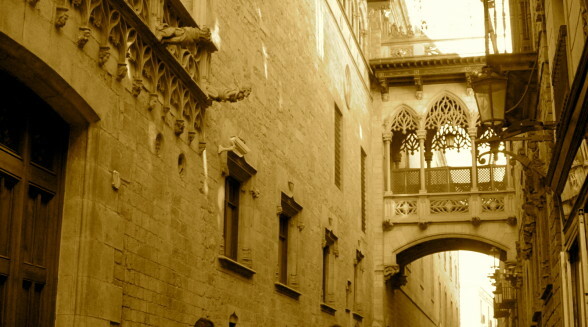 Walking around in the Old Town is having the opportunity to taste 2000 years of history. 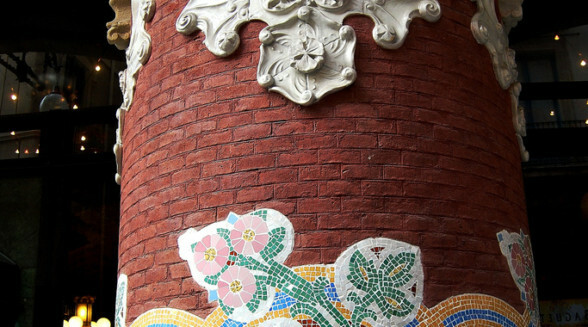 Visit the Ramblas, the most famous avenue in Barcelona, the Boqueria Market (a feast for your senses!) and the Liceo Theatre, a great example of the magnificence of the bourgeoisie. Later on uncover the secrets of Santa María del Pi gothic church, the old Jewish District, Sant Felip Neri Square and the imprint that was left upon it by the Civil War. 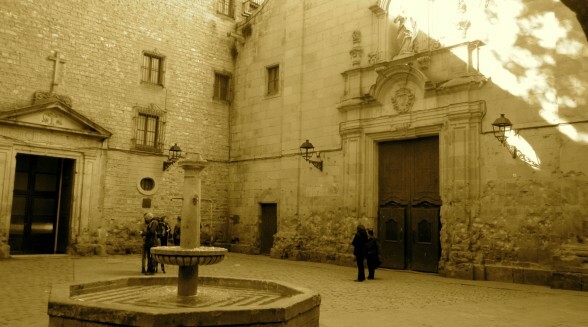 Visit the Cathedral, the Royal Palace, the City Council and Palau de la Generalitat (Government Palace). 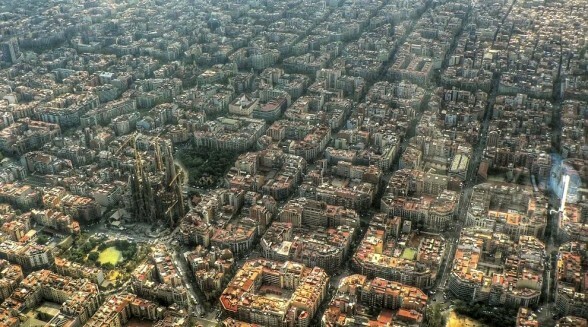 We continue in Passeig de Gràcia, the “5th Avenue” of Barcelona, where wealthy families settled. We will see La Manzana de la Discordia. The block is noted for having buildings of Barcelona’s most important Modernist architects: Lluís Domènech i Montaner, Antoni Gaudí, Josep Puig i Cadafalch and Enric Sagnier. 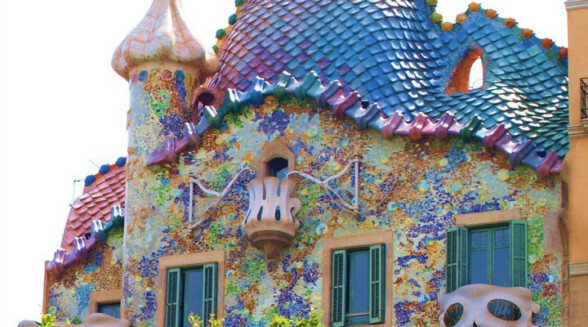 You will learn everything about the impressive Casa Batlló and Casa Milà, where the bourgeoisie lived. 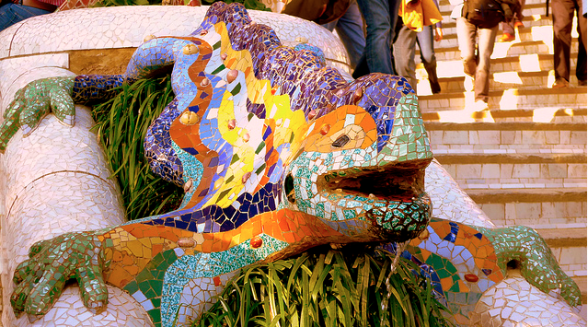 Antoni Gaudí is one of the outstanding figures of Catalan culture and international architecture. Gaudí spent most of his career building La Sagrada Família, which since the outset, 130 years ago now, it has been built from donations. 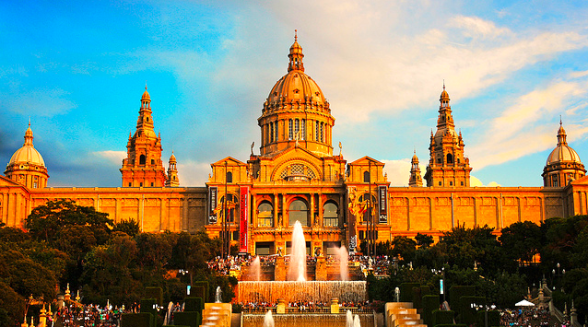 So, our last stop is in the most emblematic building of Barcelona, an artistic and spiritual symbol. Halfway through the tour we will stop at a historic chocolatería of the city to taste a Suizo (hot chocolate with cream and churros). In this tour we will also make few other stops to see exceptional places of the city that we will keep as a surprise for you! This tour is available every day at 10:00h. This tour is not available January 1st, January 6th, December 25th and December 26th. Message us to book a day different from friday. Tour begins in Plaça Catalunya in front of Hard Rock Café. There’s no LIVING IT office there, it is only the departure point. My clients loved it. Thank you very much for such a good job!